Chapter 55D - Filings, Names, and Registered Agents for Corporations, Nonprofit Corporations, and Partnerships. §§ 55D-2 through 55D-4: Reserved for future codification purposes. §§ 55D-6 through 55D-9: Reserved for future codification purposes. Article 2 - Submission of Documents to the Secretary of State for Filing. § 55D-12. Advisory review of documents. § 55D-13. Effective time and date of document. § 55D-14. Correcting filed document. § 55D-15. Filing duty of Secretary of State. § 55D-16. Appeal from Secretary of State's refusal to file document. § 55D-17. Evidentiary effect of copy of filed document. § 55D-18. Penalty for signing false document. § 55D-19: Reserved for future codification purposes. § 55D-21.  Entity names on the records of the Secretary of State; availability. § 55D-22. Names of foreign entities. § 55D-25. Reserved and registered names; powers of the Secretary of State. § 55D-26. Real property records. §§ 55D-27 through 55D-29: Reserved for future codification purposes. Article 4 - Registered Office and Registered Agent. § 55D-30. Registered office and registered agent required. § 55D-31. Change of registered office or registered agent. § 55D-32. Resignation of registered agent. § 55D-33. Service on entities.